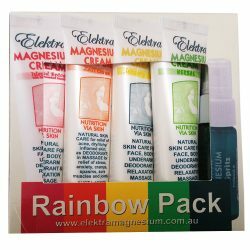 Elektra Magnesium Cream, developed and marketed in Australia since 2009, is the original and still the best in the world! Elektra Magnesium Cream is a CREAM and not a lotion. It is a defence and recovery system for skin with a rich creamy texture that helps protect the skin barrier to promote healthy, resilient and beautiful skin - especially when skin is stressed by harsh environmental conditions. It does not clog pores, but allows the skin barrier channels to work normally. 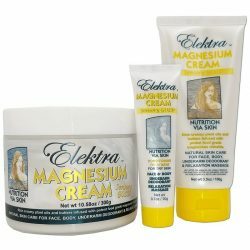 Elektra Magnesium Cream is a mild yet very potent formula of 15% magnesium chloride salts. 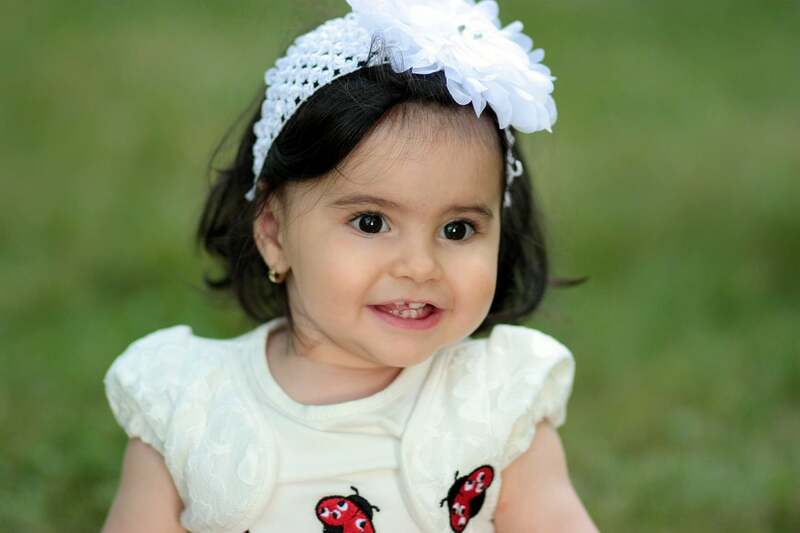 It can be used for all age groups including infants. There are four varieties with different fragrances and oil blends to suit different skin types. One dessertspoon to cover the whole body provides 250-300mg elemental magnesium, which is easy to absorb and superior to tablets and powders. 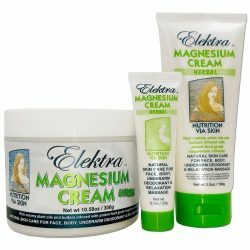 Elektra Magnesium Cream is packed full of natural nutrition with about 20 plant based (chem-free) ingredients. 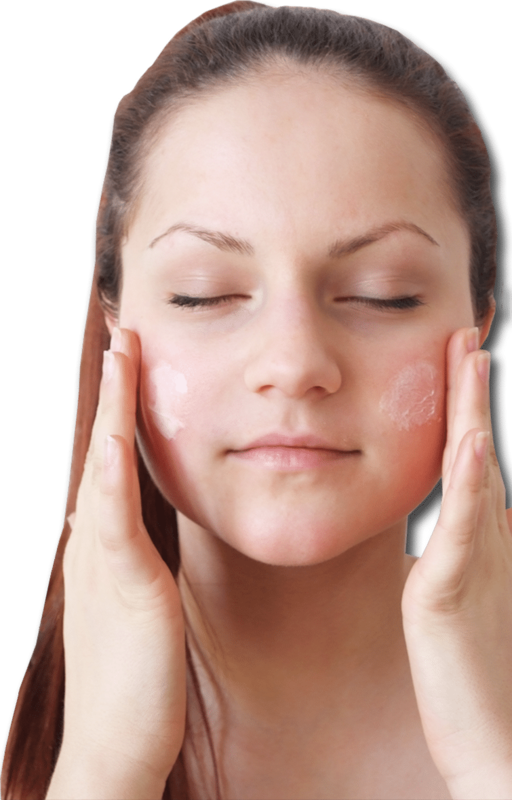 Don't settle for the cheap chemicals that are so prevalent in skin care products today. Your skin and body are worth much more. Look out for toxic ingredients such as parabens, phenoxyethanol, dimethicone, oxybenzoates, pthalates and other chemicals in ‘parfum’, or petrochemical products like paraffin and petrolatum (often called ‘mineral oil’). because Nutrition Via Skin feels sooooo good! The world’s first magnesium cream, 100% natural (chem-free), made with food grade magnesium chloride from the pristine Tibetan Plateau. 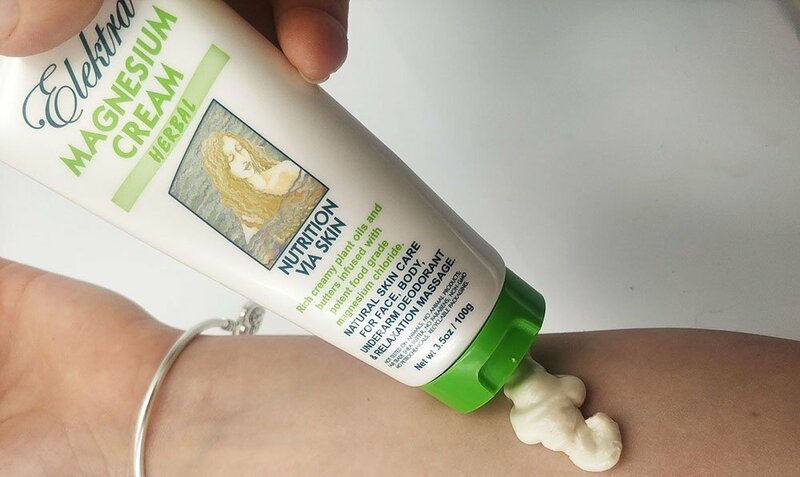 Elektra Magnesium Cream is packed with potent wild sourced ELEKTRA™ magnesium chloride flakes (food grade), vitamin-rich raw shea butter plus other plant oils offering a balanced broad spectrum of omega 3, 6 and 9. It should be sold for double what it is for the wealth of ingredients that provide good nutrition. Chemicals are cheap. Natural and organic plant oils cost more. 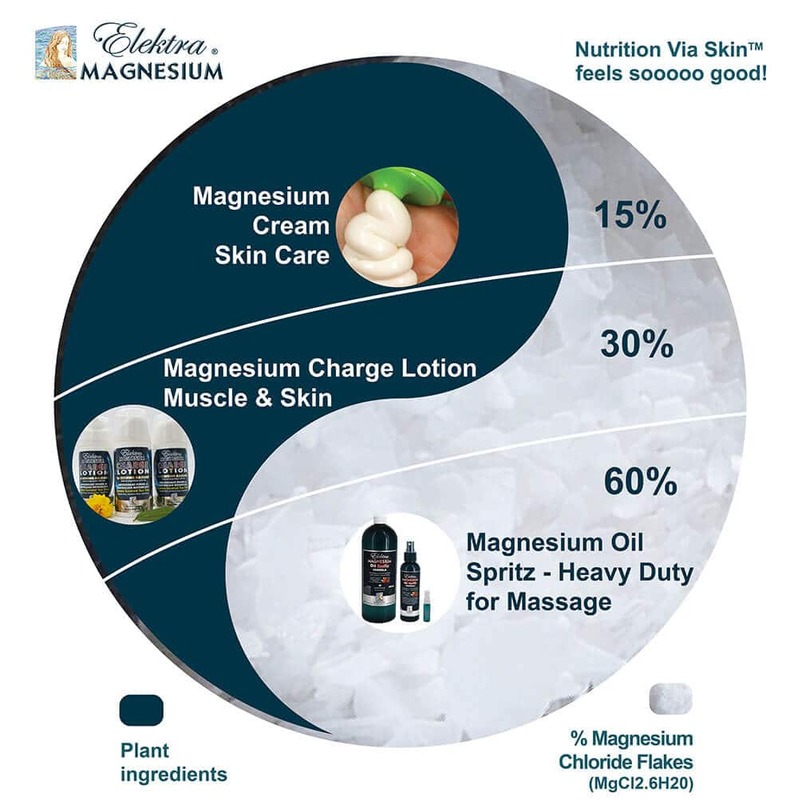 Elektra Magnesium Creams are rich in plant fats and contain the highest quality natural ingredients with no useless or wasted ingredients such as chemical thickeners to pad out a watery liquid or magnesium oil, as is common in other brands. Read labels! The ingredients lower on the ingredients list of labels are the smallest components. If the plant oils are nearer the bottom then they are present only in small quantity. In addition, there are now other products that call themselves ‘magnesium cream’ but are only just a thick paste which is hard to absorb and stays on the surface of the skin feeling sticky and irritating. They are priced at around $50 per 100g which is about double the price of Elektra Magnesium Cream! Per volume Elektra Magnesium Cream trumps them all in nutritional delivery, absorbability and beautiful skin conditioning properties – as well as THE best value for money! 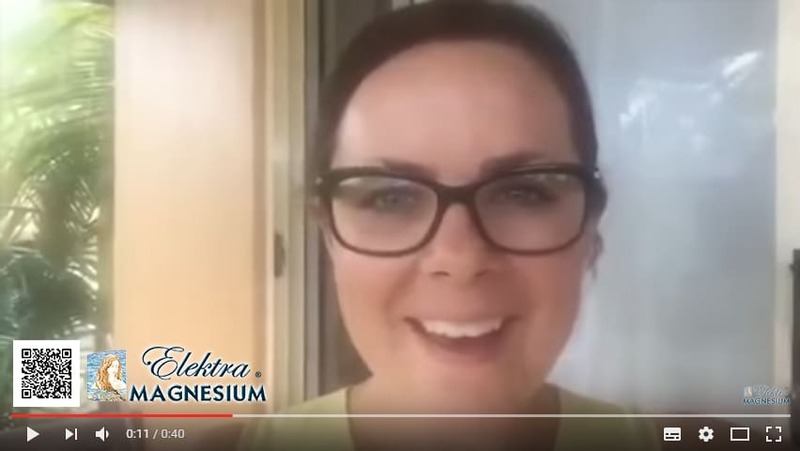 Relax and enjoy the wonderful reviving benefits of Elektra Magnesium Cream. Skin type guide only: Note, there is lots of overlap, so please try for yourself. Elektra Magnesium Cream and feels sooooo good. ‘Island Spice’ Float away with the delicate fragrance of fermented papaya, and pure essential oils of geranium egypt, magnolia (michelia alba) and ravensara aromatica. The texture of the cream is light and fluffy and it is very easily absorbed. It leaves skin very smooth and silky and is for all skin types. CONTAINS: Purified water, 15% Elektra Magnesium chloride hexahydrate, Butyrospermum parkii (shea) butter, naturally fermented papaya enzymes (made from Carica papaya fruit & seeds extract, paw paw leaf extract and green tea extract), Cocos nucifera (coconut) oil, Cetearyl alcohol, Prunus amygdalus dulcis (sweet almond) oil, Prunus armeniaca (apricot) kernel oil, Ceteareth-20, Theobroma cacao (cocoa) seed butter, Mangifera indica (mango) seed butter, Lecithin, Cannabis sativa (hemp) seed oil, Tocopherol (vitamin E), Glyceryl caprylate, Xanthan gum, Vegetable glycerine, Azadirachta indica (neem) oil, Potassium sorbate, Vitamin D3 (cholecalciferol), p-Anisic acid, Alpha lipoic acid, Citric acid, Vitamin B3 (Niacinamide), Vitamin B6 (Pyridoxine HCL), Essential oils of: Pelargonium graveolens (geranium egypt), Michelia alba and Ravensara aromatica. ‘Zest- Citrus’ is a refreshing stimulating soft citrus fragrance, as this cream has pure essential oils of lemongrass, bergamot and vanilla. For medium to dry skin types, and is particularly good as an insect repellent because of the citrus oils. If you have oily or Mediterranean type skin this one could be ideal for you. It can be used as an all-over anti-aging moisturizer, face cream, underarm deodorant, anti-itch cream, after-sun recovery cream and massage cream. One dessertspoon of magnesium cream to cover the whole body provides approx. 250-300g of elemental magnesium, equivalent to the average daily recommended magnesium requirement. Some individuals may need two or three times this much magnesium in cases of more severe magnesium deficiency. In this case extra magnesium can be supplied via Elektra Magnesium Oil Spritz, as well as foot soaking or bathing with Elektra Magnesium Flakes. ‘Herbal’ with warming aromas, this cream is unique in its ability to moisturise, soothe and protect very dry stressed skin, with a richer finish. It is the more ‘earthy’ in fragrance of the trio because of the antiseptic herbal extracts, but softened with the comforting essential oils of ylang ylang, patchouli and rose geranium. CONTAINS: Purified water, 15% Elektra Magnesium chloride hexahydrate, Butyrospermum parkii (shea) butter, Cetearyl alcohol, Prunus amygdalus dulcis (sweet almond) oil, Macadamia integrifolia seed oil, Prunus armeniaca (apricot) Kernel oil, Cocos nucifera (coconut) oil, Ceteareth-20, Lecithin, Cannabis sativa (hemp) seed oil, Mangifera indica (mango) seed butter, Theobroma cacao (cocoa) seed butter, Tocopherol (Vitamin E), Azadirachta indica (neem) oil, Suprapein*, Xanthan gum, Potassium sorbate, Pelargonium capitatum (rose geranium) oil, Cananga odorata (ylang ylang) flower oil, Pogostemon cablin (patchouli) oil, Alpha lipoic acid, Citric acid. *Note: Suprapein comprises extracts of: oregano leaf, thyme, cinnamon bark, rosemary leaf, lavender flower, lemon peel, peppermint leaf, golden seal root and olive leaf. Still unsure which one to get? WARNING: Once you try Elektra Magnesium Cream, you will love it so much you may become addicted to feeling good and need to wrap yourself in the Elektra Magnesium regularly. 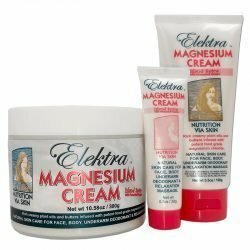 Elektra Magnesium Cream is a nutrient-dense formula that feeds the skin with food grade magnesium chloride infused into quality plant butters and oils. It promotes healing and regeneration, calmness and relaxation of muscles, hydration and skin barrier protection. Developed in 2009 by Peter Sanderson, it is unique in the world and arguably the best transdermal magnesium product on the planet! It is made to the highest quality standard in Australia. Use for daily skin care all over the body, and even as an underarm deodorant. Hydration, emolient skin barrier protection, detoxification. Rich source of phosphosterols, phospholipids & antioxidants. Reduces, controls and moderates cellular oxidative damage/stress. A formulated Mg cream was able to successfully deliver the Mg of pharmaceutical grade MgCl2 across human skin. Transdermal Mg may play an important role treating symptoms of sub-optimal Mg status. FEED YOUR SKIN THE BEST NUTRITIONALLY BALANCED MEAL! Elektra Magnesium Cream is a convenient opportunity for the body to absorb magnesium via the skin AND to maintain a healthy beautiful looking skin quality. It provides a complex mix of nutrients designed as a complete meal for the skin which enhances hydration, skin protection, healing and recovery. Used in massage of muscles and joints it also assists muscle relaxation and increased joint and ligament flexibility. The body will absorb as much as it needs to achieve homeostasis. It is self-regulating transdermally. 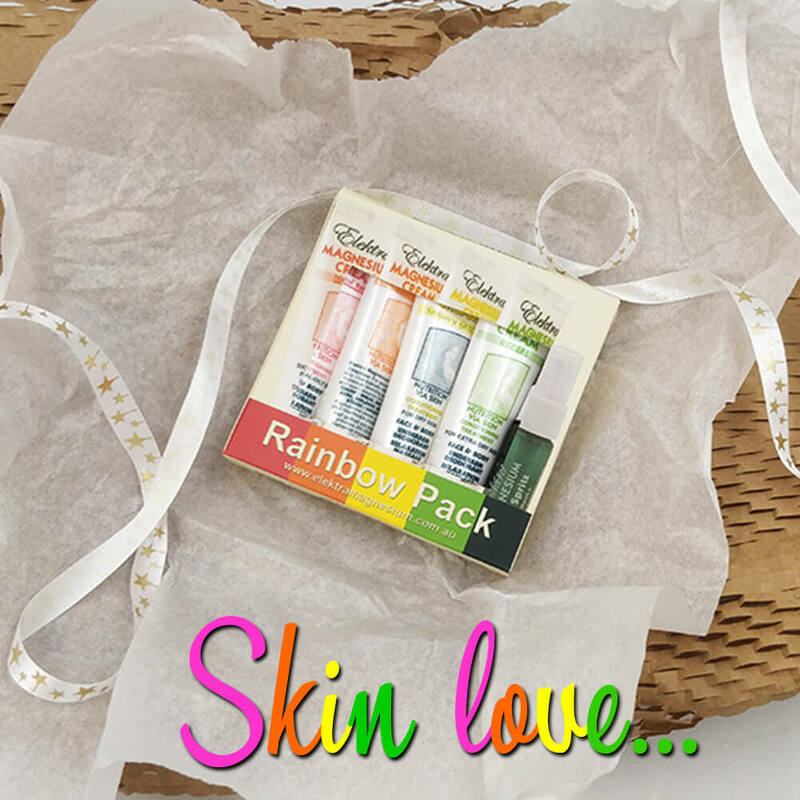 The skin acts as a nutrient reservoir, holding the fats, water and magnesium ions in the collagen scaffolding of the epidermis where the tiny capillaries of the dermis underneath have access to absorb the nutrients required. Magnesium is constantly used by cells and needs to be replenished on a daily basis. Elektra Magnesium Cream acts as a beautifully hydrating skin conditioner, whilst also providing magnesium and other trace minerals. 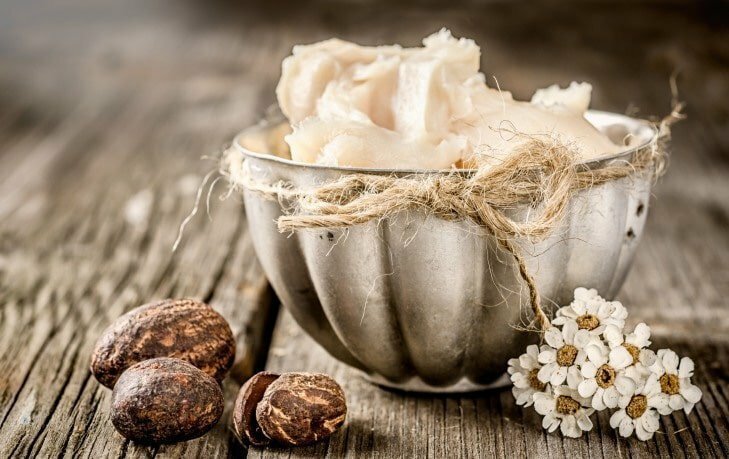 It is made from a blend of exquisite organic or wild harvested plant oils and butters like African shea butter (fair trade), macadamia nut oil, almond seed oil, apricot kernel oil, cocoa butter and more. Magnesium chloride is infused with the oils in a special process, and pure essential oils are added for fragrance enhancement. One all-over application (one dessertspoon) provides 250 to 300mg of elemental magnesium ions. Use as Natural Moisturizer, Skin Conditioner and Anti-aging Cream: Elektra Magnesium Cream works to hydrate, condition and rejuvenate the skin. You can use as much as you like. It takes a few minutes to rub in this rich cream packed with nutrients, and about 10-20 minutes to be fully absorbed inside the epidermis, leaving a smooth finish and healthy glow to the skin. Avoid eye area or broken skin, as salt can sting. If you feel a tingling sensation, this is normal as magnesium stimulates and improves (normalizes) circulation. Magnesium chloride ions (like sodium, calcium or potassium electrolytes) deliver an ionic charge and tiny electrical stimulus to the nerve endings. The thinner and dryer the skin the more sensation is felt as the mineral ions pass through. Hot water soaking with the magnesium chloride flakes also hydrates the skin and can avoid the tingling sensation, however, the higher the concentration, the more likely the sensation. It’s best to try varying concentrations until you find what is suitable for you. Over time skin becomes more tolerant because the extra magnesium helps to strengthen collagen. The improvement in collagen means that skin can hold more oil and water for better protection, hydration and flexibility. The more hydrated and well-conditioned the skin, the better its absorption capacity of magnesium ions. 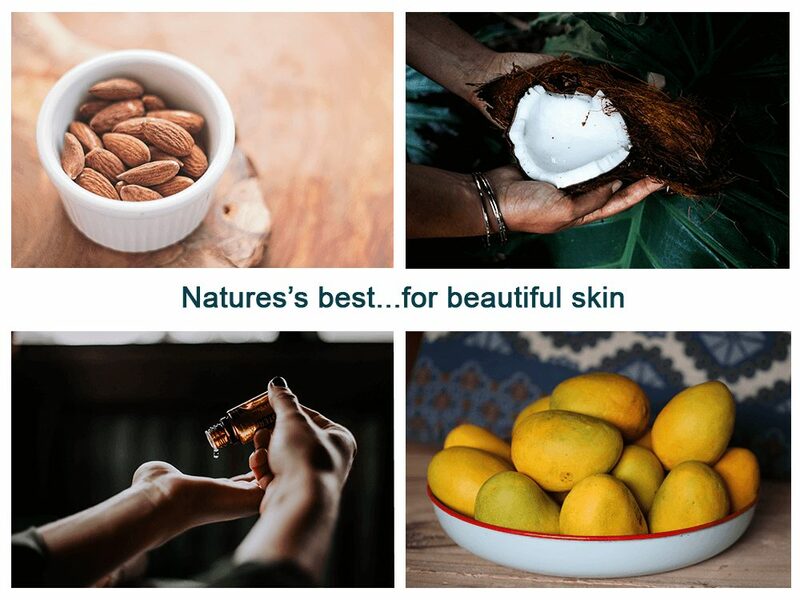 The skin becomes a great nutritional reservoir! Great for Massage! When used in MASSAGE Elektra Magnesium Creams help stimulate blood flow, oxygenation and circulation, and helps to relax and relieve tight muscles and joints. The extra stimulation of massage provides a mechanical ‘push’ to the lymphatic and nervous-electrical system which enhances magnesium penetration to muscle cells. For an even stronger relaxation and pain-relief effect add extra heat. Great for After-Sun Recovery! If you happen to get a bit too much sun, apply an extra thick application of Elektra Magnesium Cream to the red area help soothe and rehydrate. ‘Sunburn’ means that the skin has been highly stressed and dehydrated by excessive sun-exposure and the dying skin cells dry up and fall off. If you supply enough protection and hydration early enough, in most cases you can help the skin barrier recover without the loss of so much skin (ie. peeling). 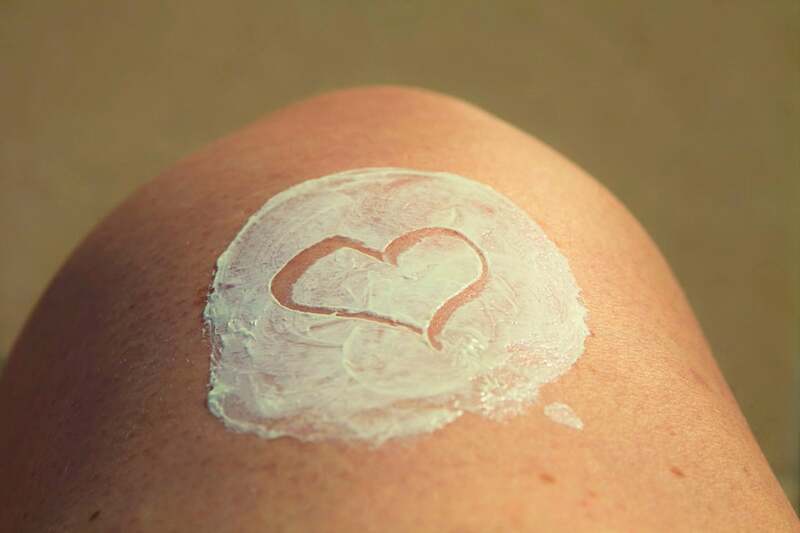 Even better results can be achieved if you also apply Elektra Magnesium Cream generously BEFORE exposure to sun because the skin can use magnesium and fats (cholesterol) to make vitamin D – which is essential for the immune system and bone health. Great for Dry Itchy Skin Relief: Elektra Magnesium Cream is also effective in relieving itchy inflamed skin. As a Deodorant: Elektra Magnesium Cream can also be used as a natural deodorant because it contains natural preservatives that inhibit bacterial growth associated with underarm odour. 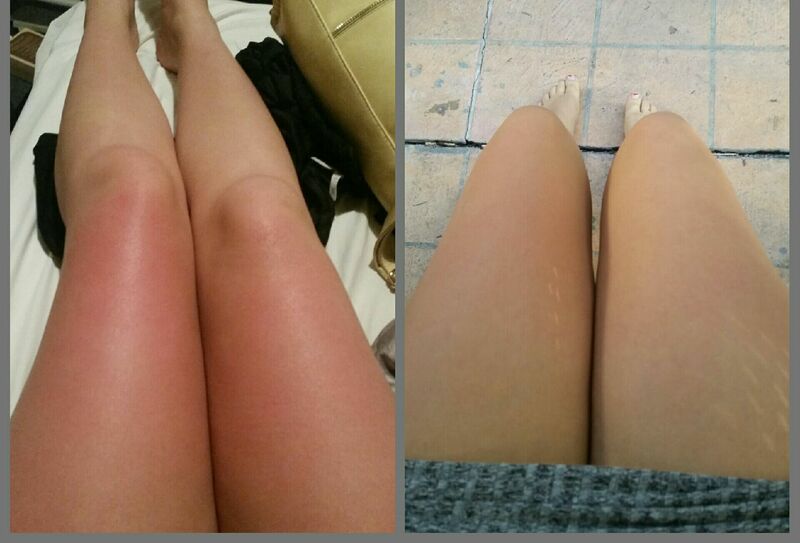 Elektra Magnesium Cream was applied very thickly immediately after sunburn for fast recovery and normal skin colour the following day. Baby’s crying fit is quelled after massage with Elektra Magnesium Cream. For young children just a teaspoon massaged into back helps calm down irritation. 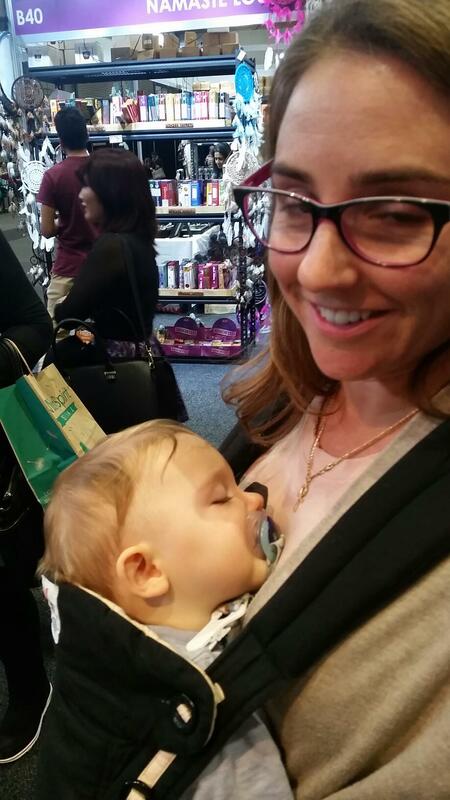 The zzzz’s don’t take long to follow afterwards – and great for stressed Mums too! Elektra Magnesium Cream is the ideal alternative to magnesium oil because it is much more soothing and gentle for the skin. Even toddlers can have a little back massage with Elektra Magnesium Cream before bed for a relaxing and restful sleep. 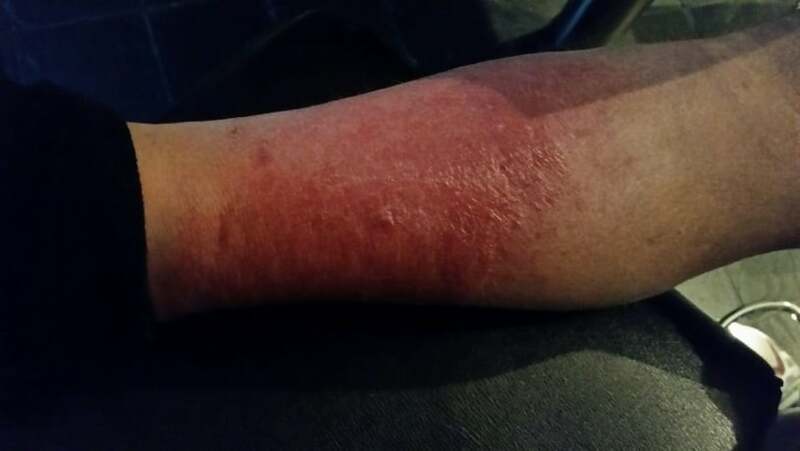 Of course it should not be applied to broken skin because the salts can sting. 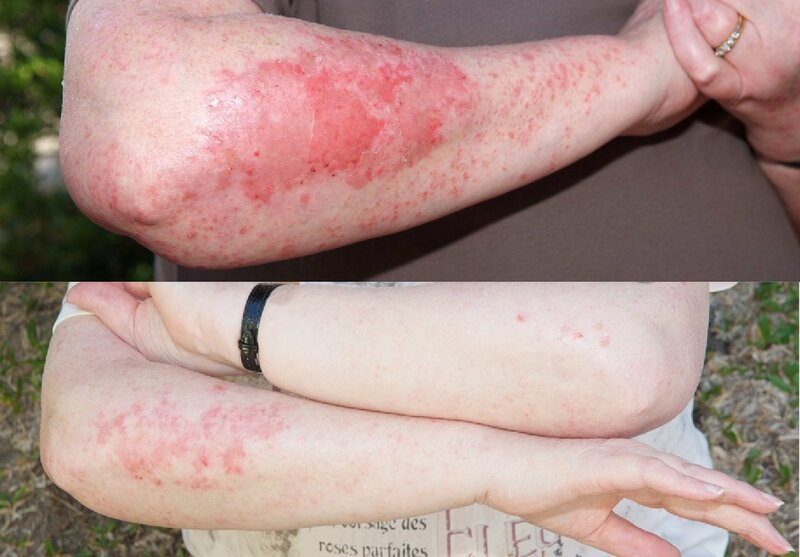 In some cases of extra sensitive skin a tingling or bity sensation can be felt on initial application. Most people don’t notice it, but in case you do, it’s only temporary during absorption. This usually happens if the skin is particularly thin and/or dry, or if you have perspired a lot and washed away some of your natural skin oil. In this case the nerve endings that meet the epidermis are closer to the surface and feel more sensitive. Over time a better tolerance is built up, as magnesium is used to build collagen. Over time this helps the skin improve hydration and lipid carrying capacity. As the skin is revitalised and regains its integrity, the sensation dissipates. You can add any kind of extra plant oil (eg. 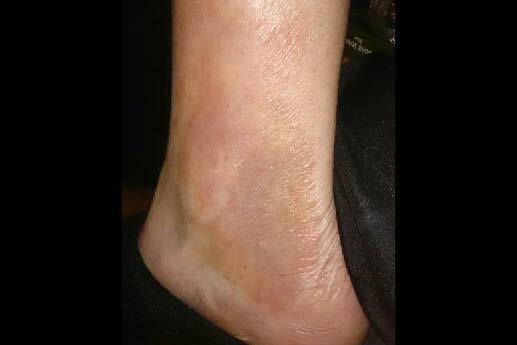 coconut oil, rosehip oil, avocado oil, nut oils etc) on top of the magnesium cream application to tone down the tingling if this happens. The more fats – the less sensation.